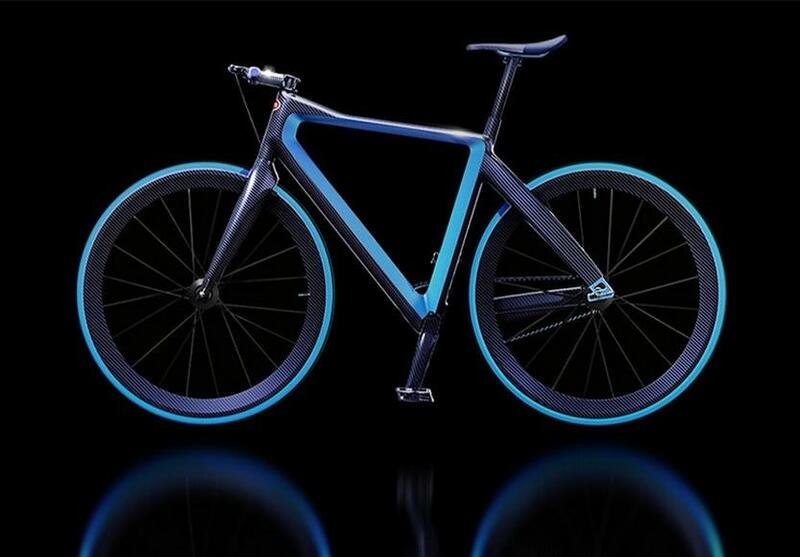 After collaborating with yacht manufacturers Palmer Johnson to craft the Chiron inspired limited edition Bugatti Niniette 66, Bugatti has now teamed up with German luxury bicycle manufacturer PG to introduce a bicycle that shares its design language with the marquee’s newest hypercar. With every new product, the French carmaker aims to shatter old records. 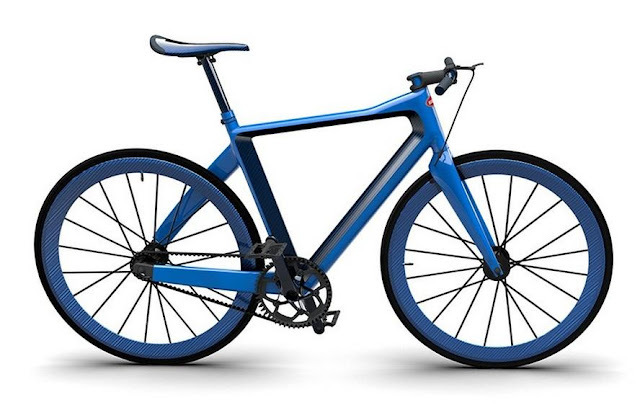 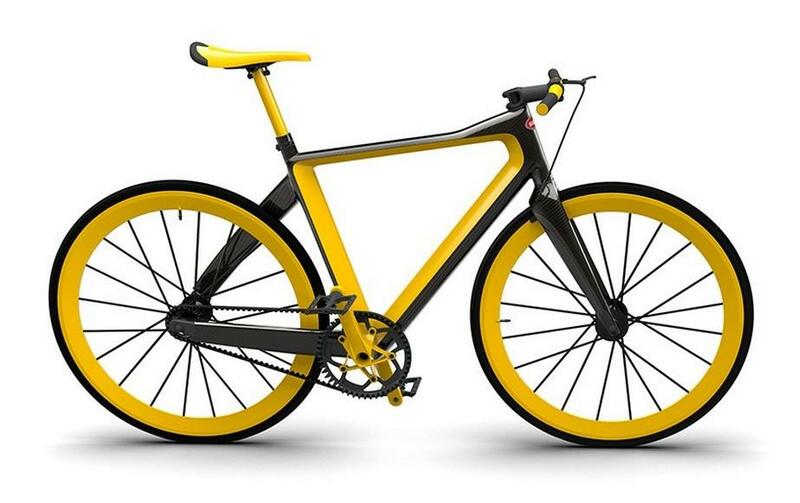 While the Bugatti Chiron is almost ready to grab the crown for being the world’s fastest production car, the ‘PG Bugatti Bike’ has bagged the title of the lightest special urban bike in the world by weighing in less than 4,98kg (11lbs). 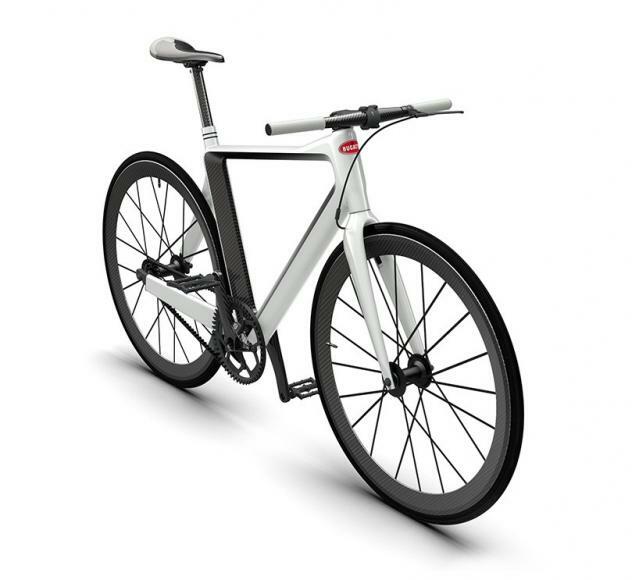 The PG Bugatti Bike is crafted primarily of carbon fiber and boasts aero-optimized cross sections along with its German-made “carbon components are handcrafted using prepreg materials and methods otherwise found only in motor sport and the aeronautic industries in order to guarantee the lightest weight and highest rigidity possible.” The bike is made of 95 percent carbon fiber, with the frame, fork, rims, handlebars, seat, crank and brake all made by Italian carbon experts Merelli. 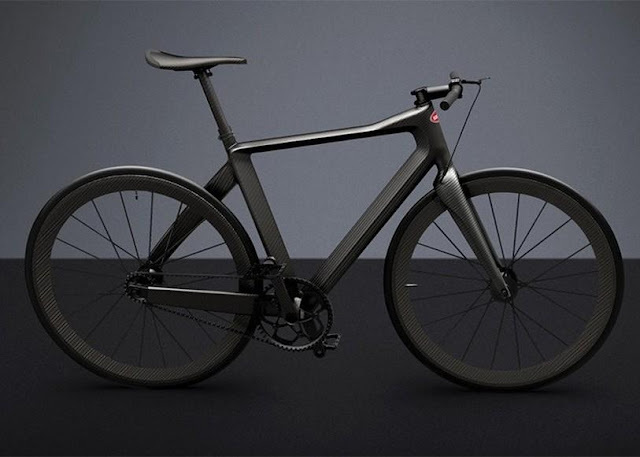 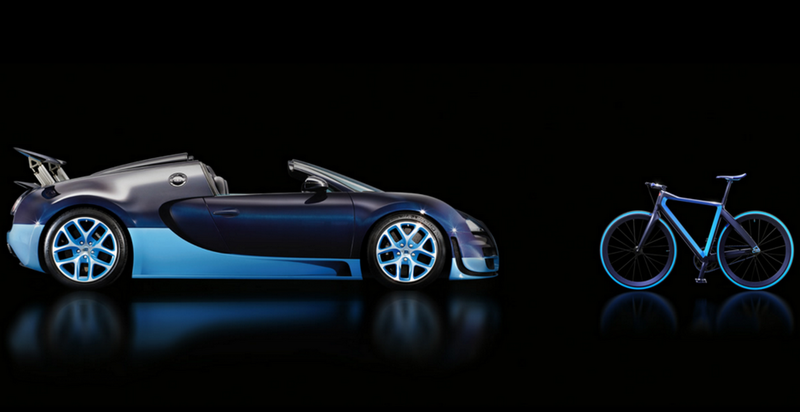 The uber-luxe bicycle will have a limited production of only 667 pieces, and upon request, existing Bugatti owners will be able to have their bicycles hand-customized in the PG Bugatti showroom in Weinstadt to match their cars. There is no word on the pricing of the bicycle.